AMN CORPORATION is a family business with Maspeth, NY. On the market since 1988. Licensed company. 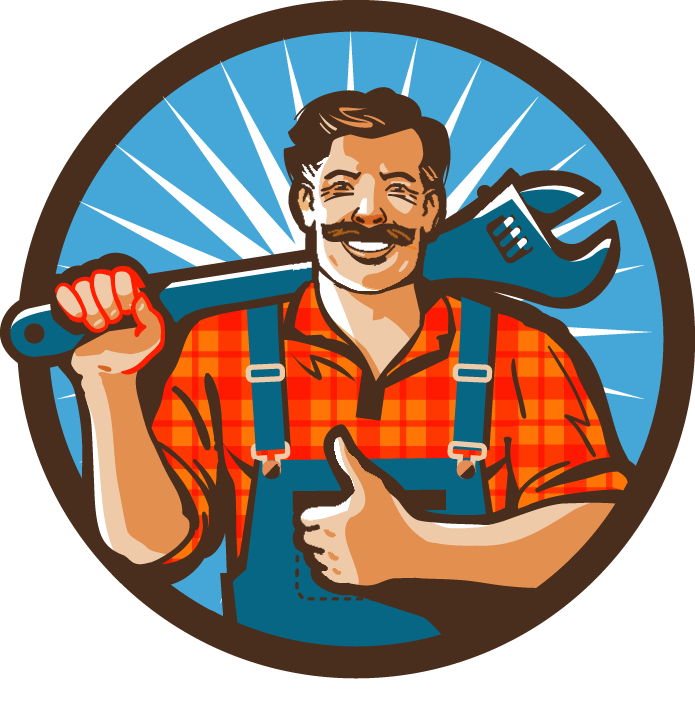 We specialize in both residential and commercial plumbing, heating and sprinkler systems in Tri State. AMN team attaches the utmost importance to serving every customer and satisfaction, while providing a wide range of installation services. Contact us for repair or installation! Licensed & Insured! Free valuation!